WWE No Mercy 2017: The information regarding matches. card. date. start time, kickoff show, result predictions are here. WWE SummerSlam 2017 was great but not that great as it could be. Only the main event – fatal 4-way Universal championship was monstrous and filled with destruction. Everything else seemed to be drama. Brock Lesnar vs Braun Strowman, Samoa Joe, and Roman Reigns was the only big hit. It resulted into tables being broken, desk chairs being thrown, stretchers being utilized, and much more. Now, WWE is not wasting any more time and has officially announced some details. regarding its upcoming pay-per-view (PPV) event – WWE No Mercy in September 2017. It will take place on September 24, 2017, Sunday. It will take place at Los Angeles, USA. 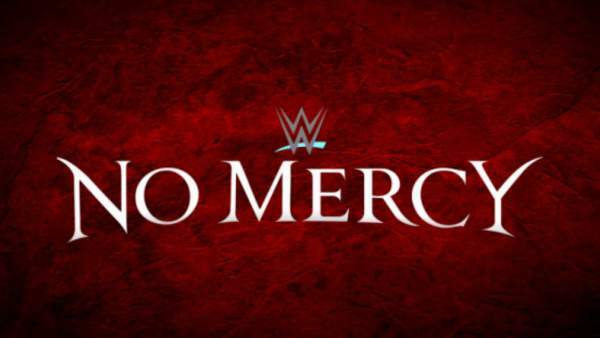 Like the most PPV shows of World Wrestling Entertainment, No Mercy will start with its kickoff show at 7 pm ET. The main card will begin at 8 pm ET. Related: US Open Live Stream. The following matches may change as it depends on the events taking place on the weekly shows like Monday Night Raw, Tuesday Night SmackDown Live, etc. Related: Formula 1 Live Streaming. Following are the predictions for the No Mercy PPV. Brock Lesnar continues his reign of dominance over “RAW” with a win over Braun Strowman. Roman Reigns claims his next victim with a win over John Cena. Sasha Banks reclaims the “RAW” Women’s Championship. Ambrose and Rollins earn a successful title defense over Sheamus and Cesaro. Related: MotoGP 2017 Live Streaming. Stay tuned to TheReporterTimes for more WWE updates. What are your thoughts?